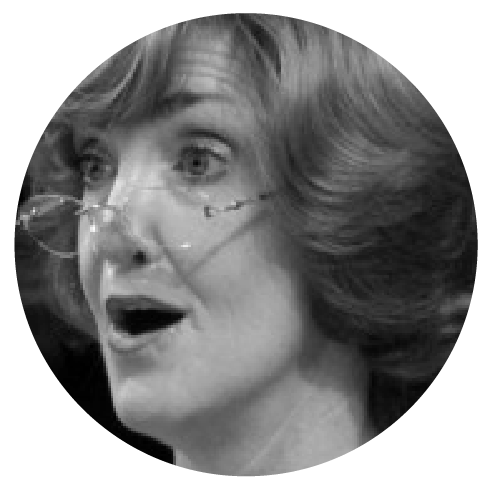 Shona McIntyre-Bull has been a member of Voices NZ since 1999. She was a founding member of the NZ National Youth Choir, and sang with the choir from 1979 – 1984. She was a member of New Zealand Singers which performed in 1994. Shona holds a BA in History and an Exec Dip Mus in singing. Shona trained as a primary school teacher. From 1989 – 2000 she was Music Advisor to schools in the Auckland region, and then took up a post as Lecturer in Music Education at the Auckland College of Education. Since 2006, Shona has been a teacher at Diocesan School for Girls, holding various positions. Currently she teaches in the Learning Support programme and is also the Director of the schools Choral Programme. Of the 7 choirs in the school, Shona conducts the award winning Year 9-10 Bella Cantoris choir, along with the school’s èlite choir: St Cecilia Singers, which currently enjoys the position of being one of the top three secondary school female-voice choirs in the country. Shona sings with a number of local Auckland choirs and small ensemble groups.